Lieutenant Henry Lysons Died on the 24th July,1907, Buried Grave at St Peter's Churchyard, Rodmarton, Cirencester, Gloucestershire. 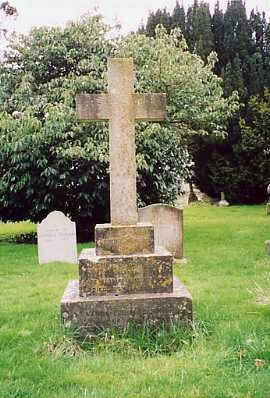 Grave at St Peter's Churchyard, Rodmarton, Cirencester, Gloucestershire. Photo Provided by 1879 Graves.